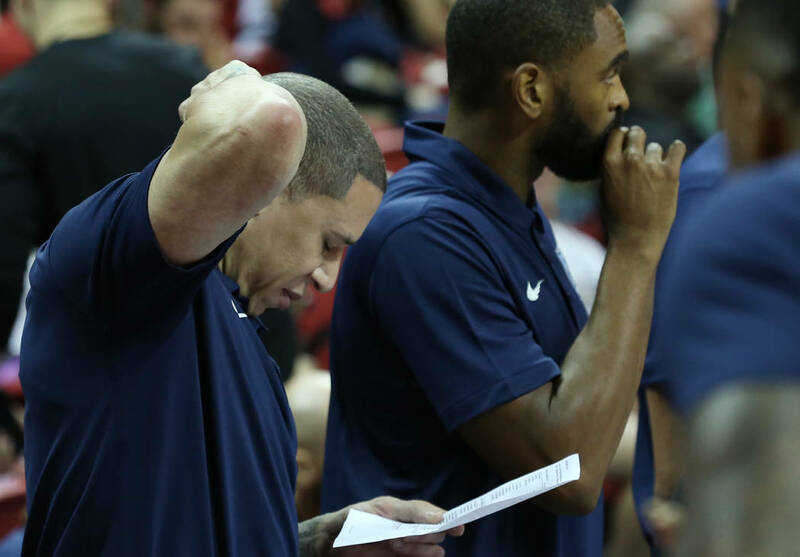 Mike Bibby learning in new role as Memphis Grizzlies volunteer coach. Retired NBA point guard Mike Bibby doesn’t understand why his muscular physique has been a hot topic on social media recently. A picture of Bibby looking like a bodybuilder in a white tank top went viral last month. Bibby being jacked is nothing new, but he does have a new gig. 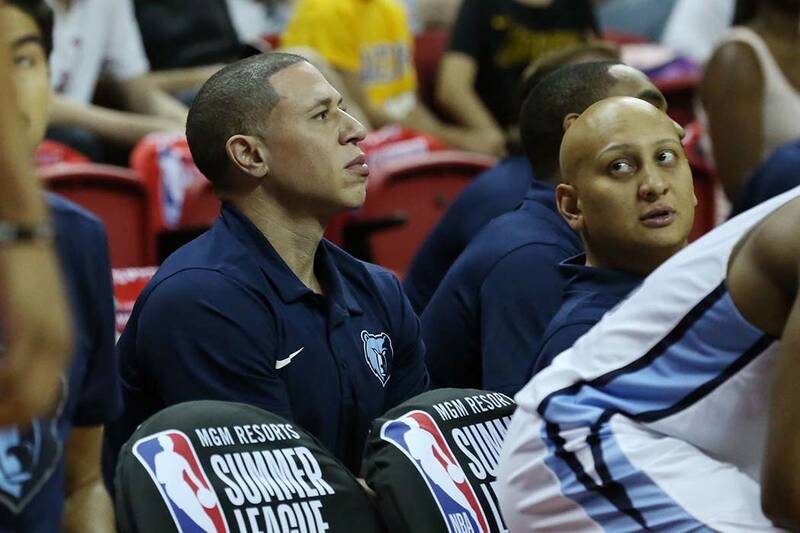 Bibby has served as a volunteer assistant for the Memphis Grizzlies during the NBA Summer League. The former 14-year NBA player said he has aspirations of coaching in the NBA. The then-Vancouver Grizzlies drafted Bibby second overall in the 1998 NBA draft. 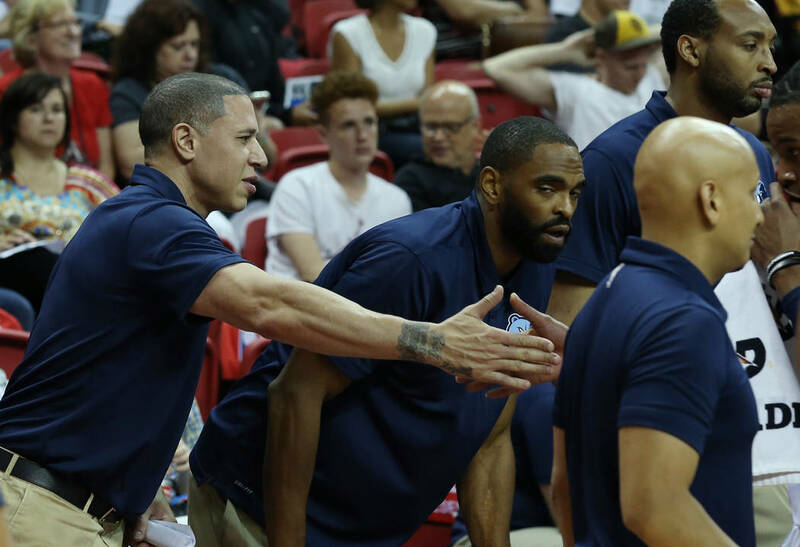 Bibby is one of many former top NBA players on the Grizzlies’ summer coaching staff. Jerry Stackhouse, a two-time NBA All-Star, and Nick Van Exel, a former Lakers standout, are assistant coaches for the Grizzlies. Bibby is a high school basketball coach at his alma mater, Phoenix Shadow Mountain (Arizona), and has led the program to multiple state titles. Bibby got his online college degree from UNLV last year.